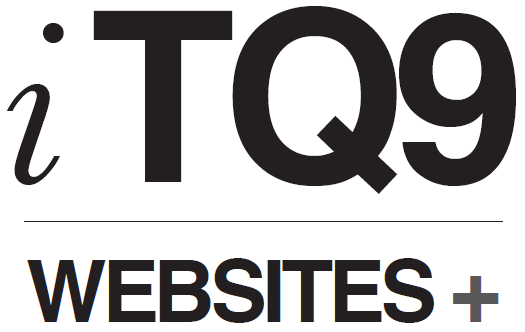 iTQ9 website design and development in Totnes, Devon. From brochure sites to e-commerce, content management (CMS) and all online applications. Website hosting, management and updates.